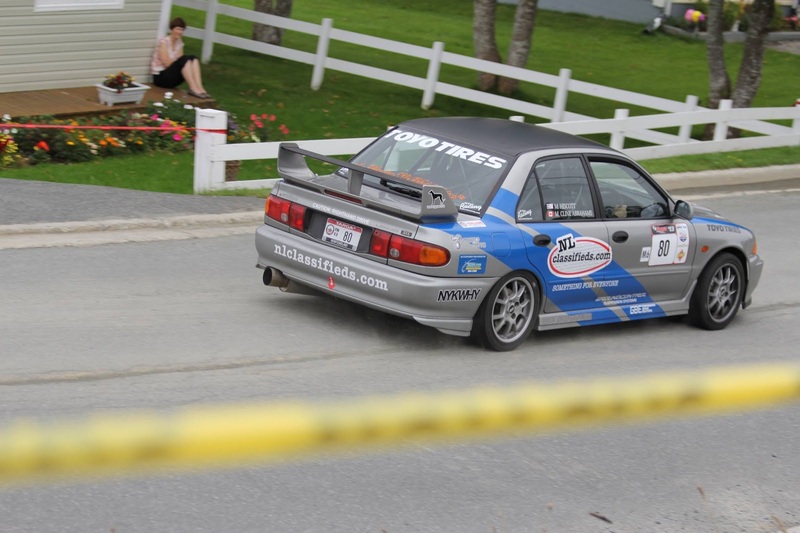 NL Classifieds is a proud sponsor of a car competing in Targa Newfoundland this year. Drivers Mike Hiscott and Max Cline Abrahams are proving to be one of the most dedicated teams in the competition. They've dealt with blown engines, backup cars, crashes and pushed through it all and are still currently maintaining a comfortable 3rd place position. Hit the jump for a Twitter feed of all things Targa and a few links to stay informed with the news and events. EDIT: Targa is over, and Team NL Classifieds has finished on the podium, in 3rd place!